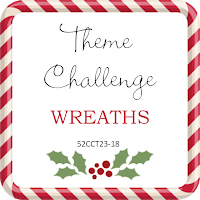 It is time again, we have had the difficult job of choosing our favourites from the amazing entries for our "WREATHS" theme challenge. Thank you so much to everyone who entered, we love seeing all your cards. 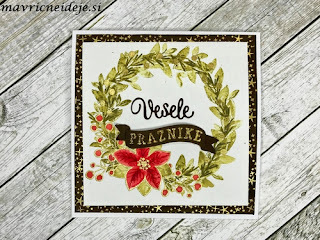 Congratulations Andreja! 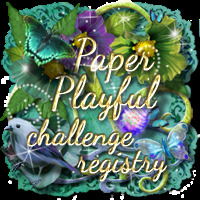 We would like to invite you to be a guest designer. Well done to you all, so many different styles on display here! 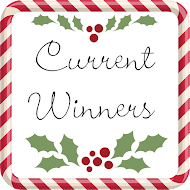 We hope you will enjoy displaying our winners' badge on your blog. 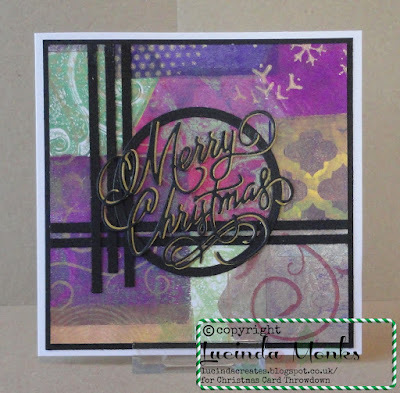 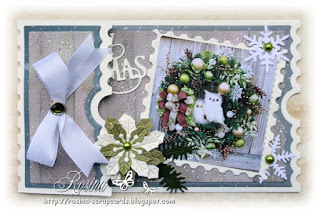 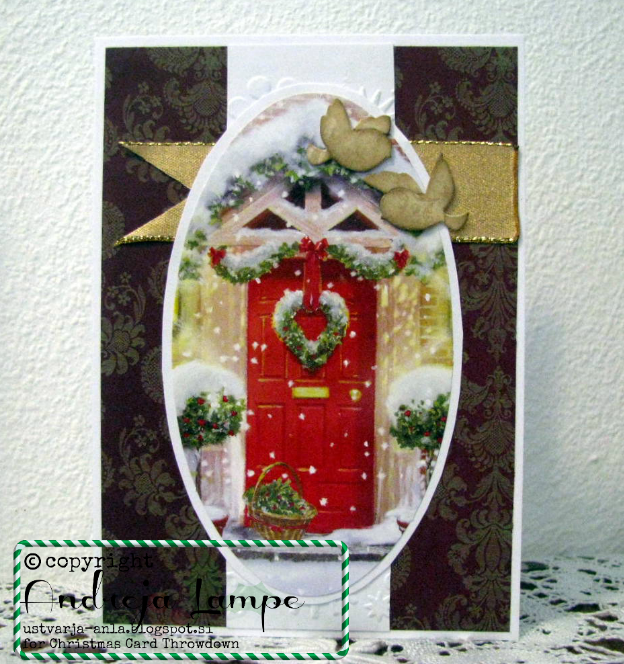 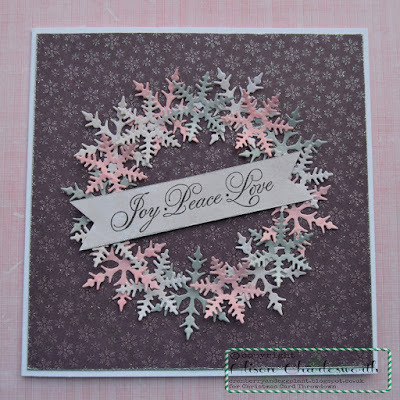 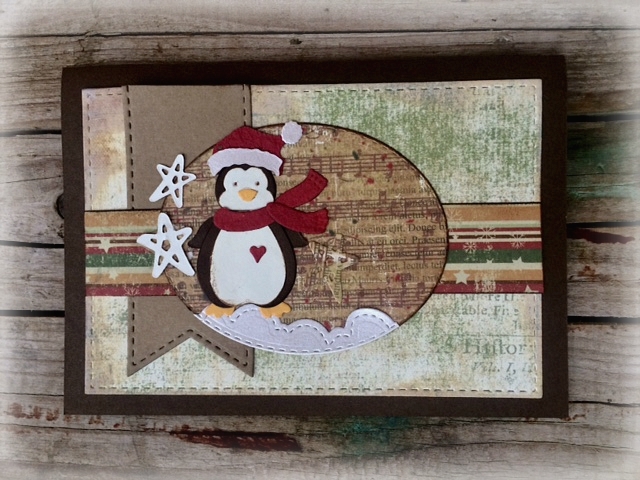 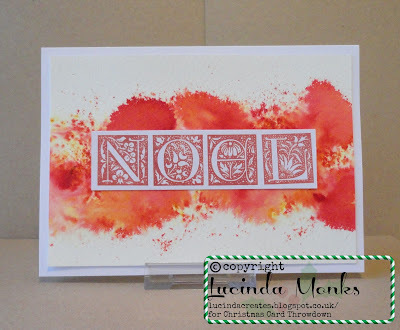 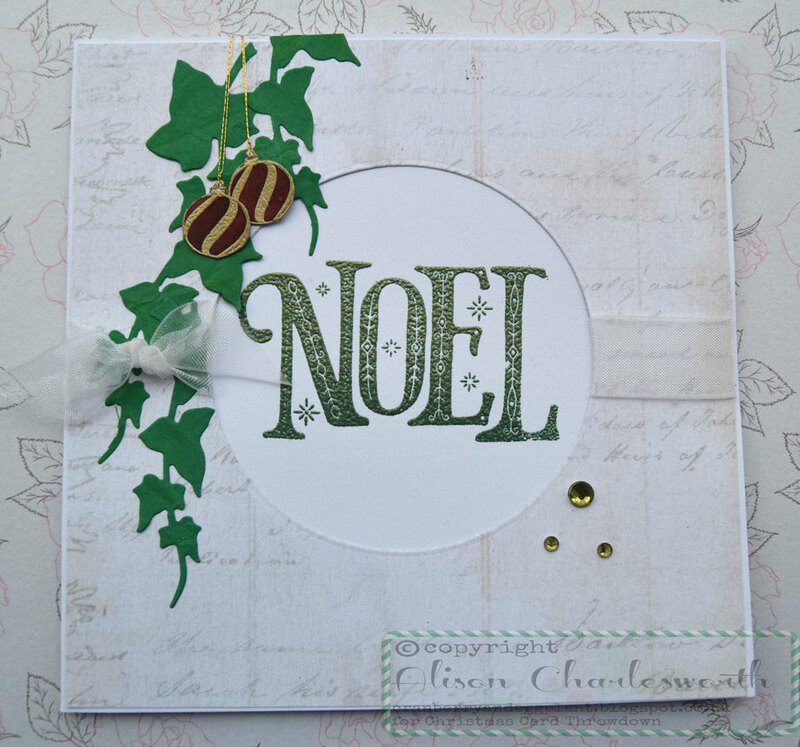 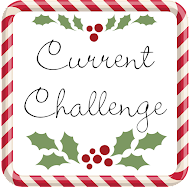 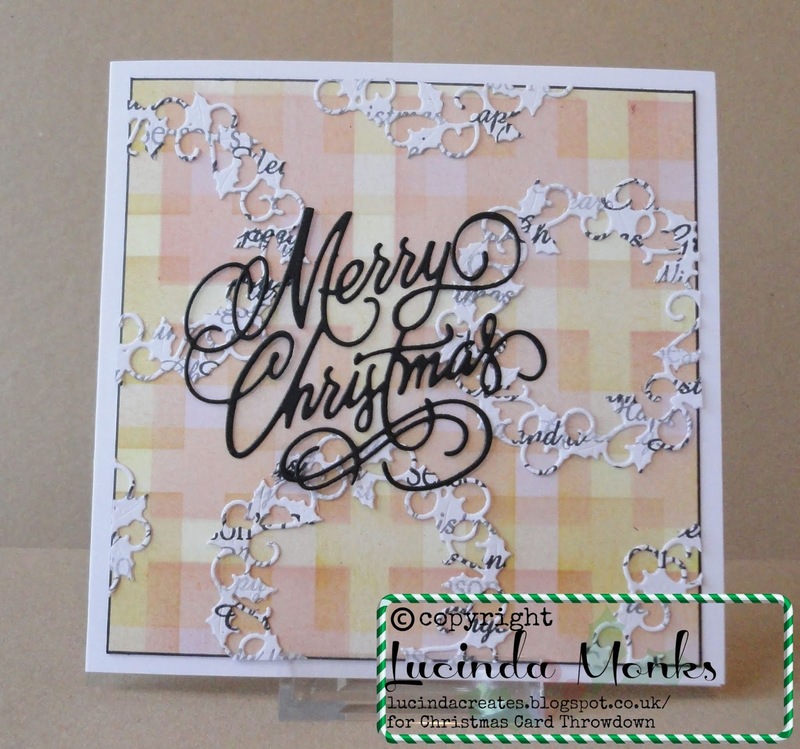 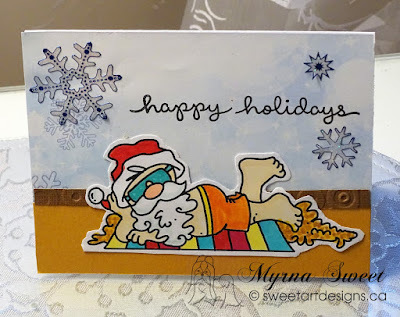 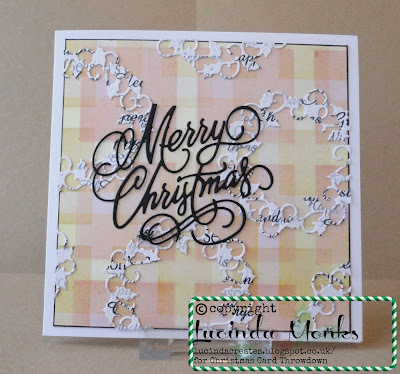 Andreja here with last challenge of the month at 52 Christmas Card Throwdown. 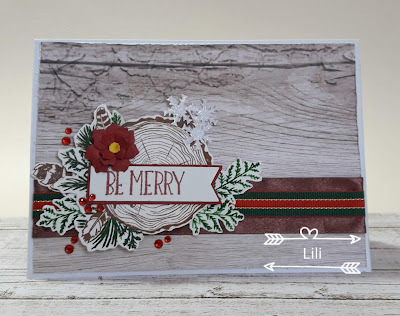 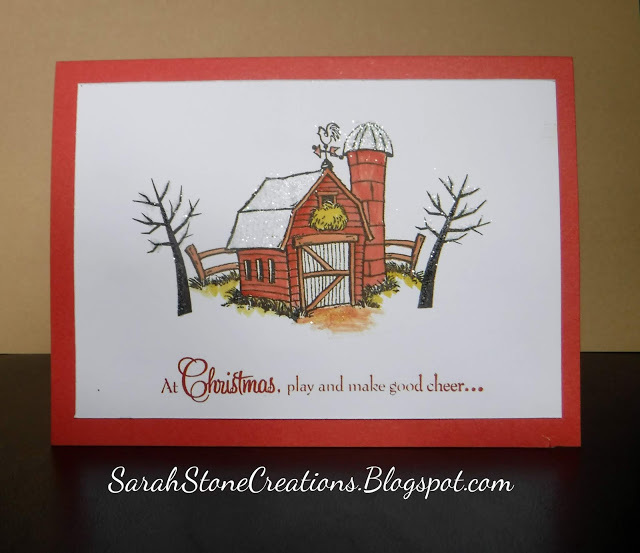 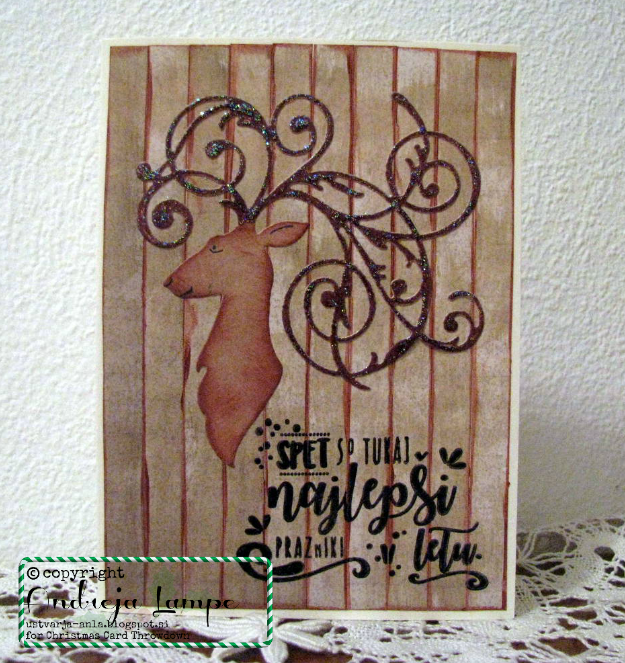 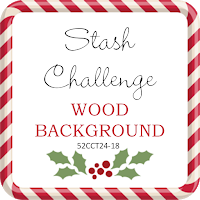 This week we have a Stash challenge called WOOD BACKGROUND. 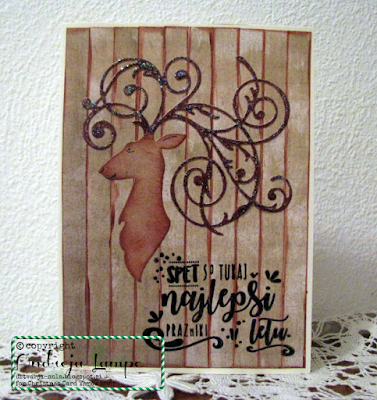 We want to see on the background the imitation of wood. 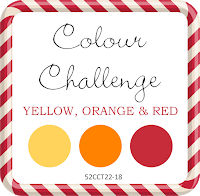 It is time to announce the winners of our June Colour Challenge. I loved seeing all the beautiful entries in one of my favourite colour combinations - color of the sun. 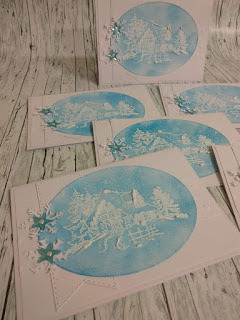 The gallery looked amazing! 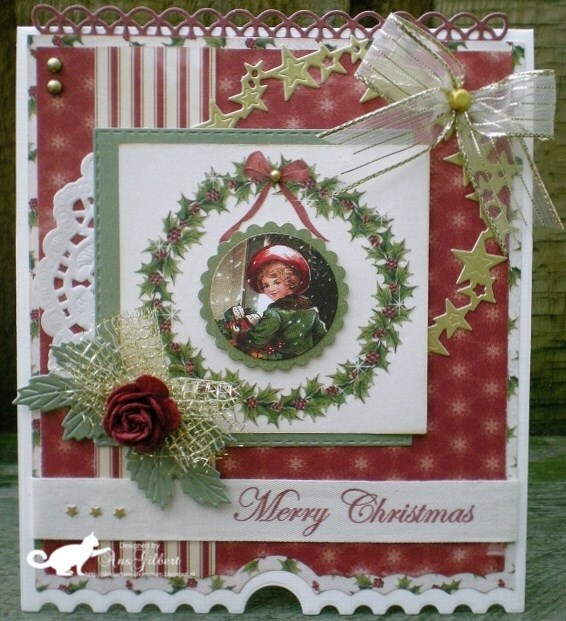 Congratulations Jane, we would like to invite you to be a guest designer. 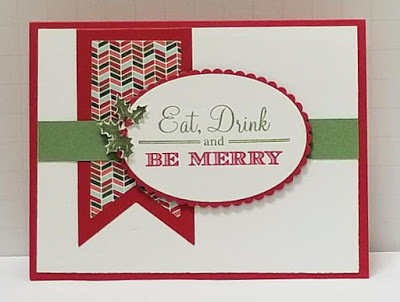 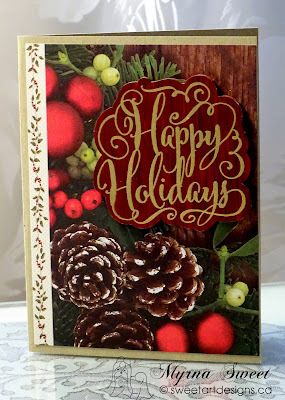 The third Saturday of each month at 52 Christmas Card Throwdown is either a theme or recipe challenge. 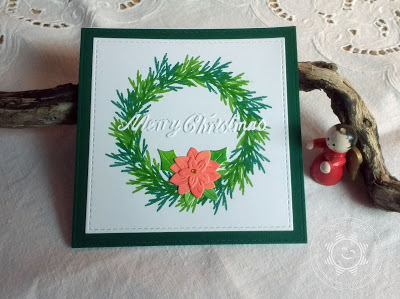 I decided to go for a theme this month and I want to see WREATHS on your cards. 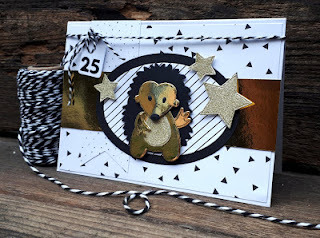 It is time to share with you the winners for my first challenge as host this month, the June Sketch Challenge. 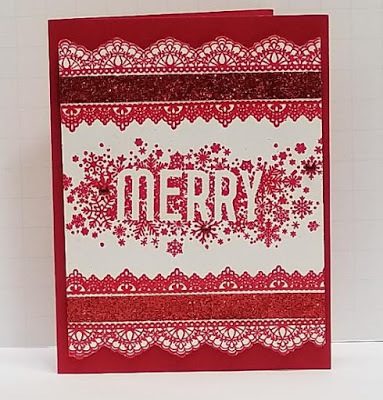 I loved seeing all the great cards you shared, but we had to choose! 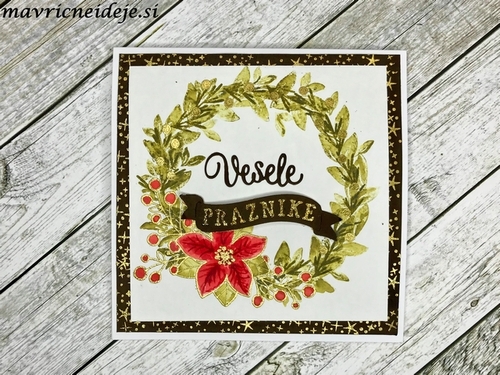 Good morning, Andreja here with you today. 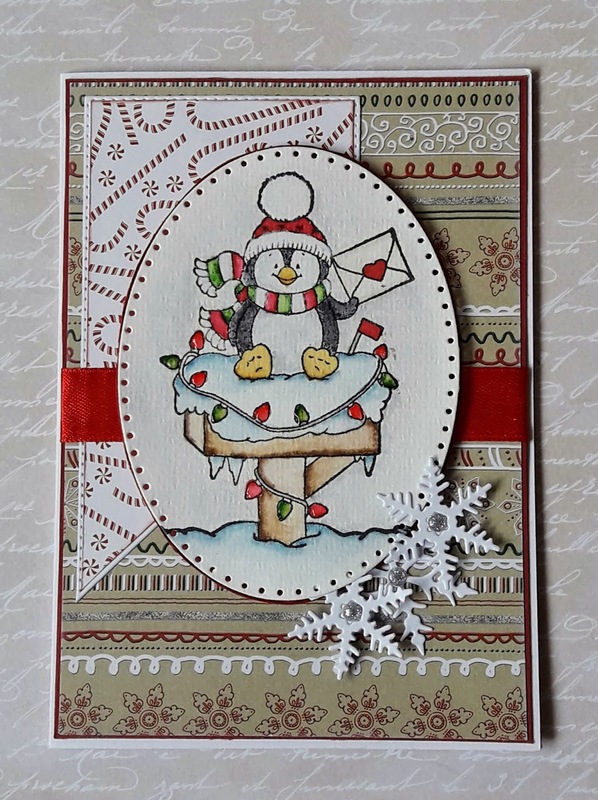 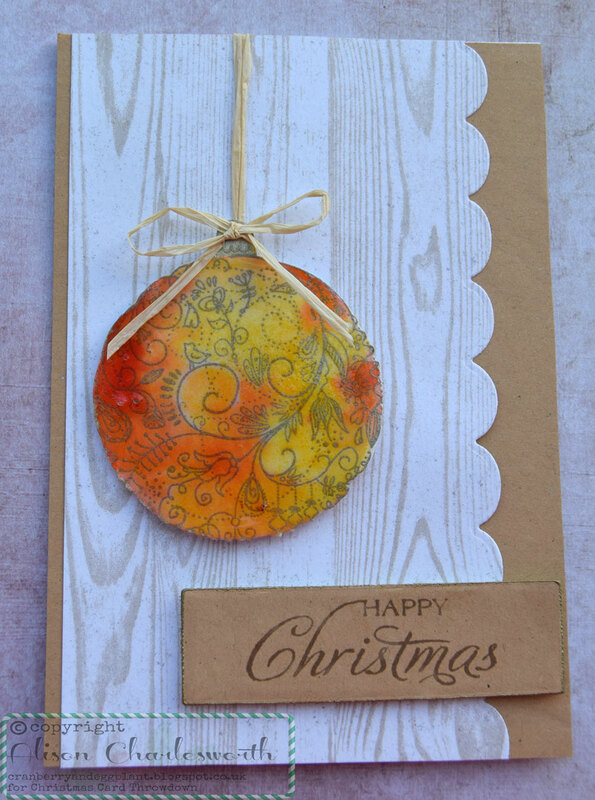 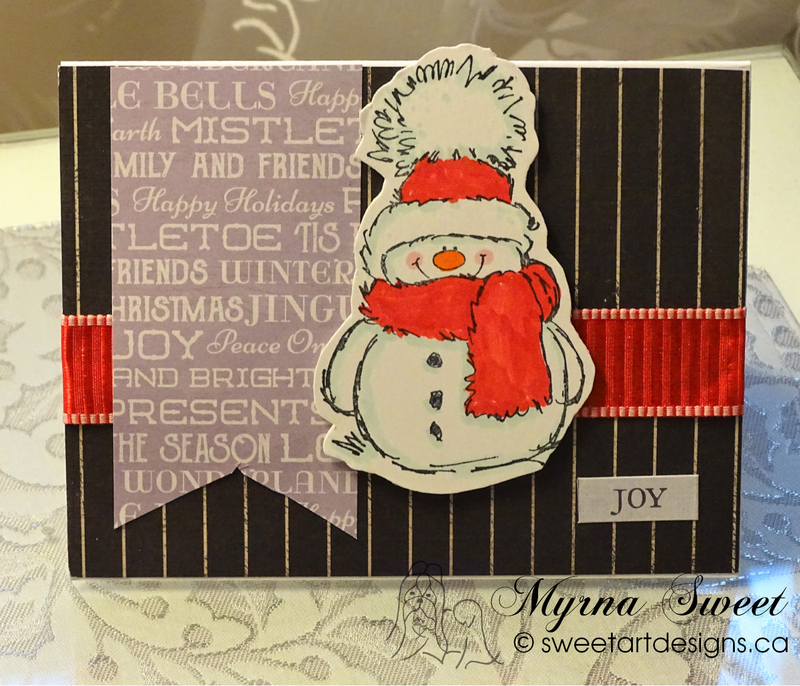 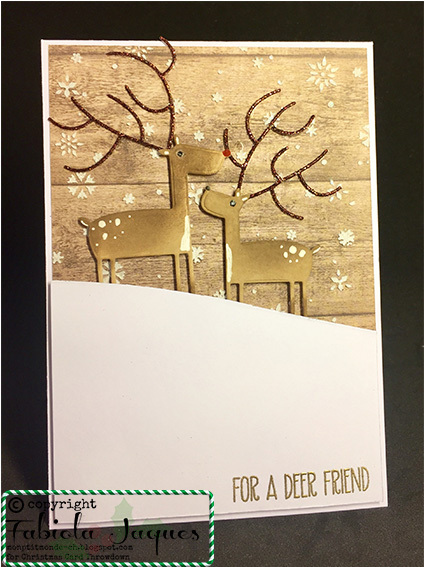 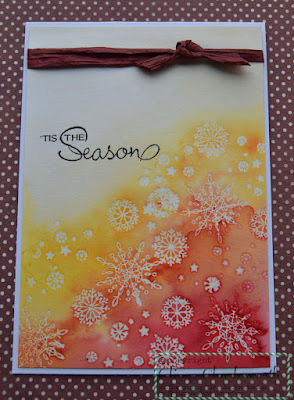 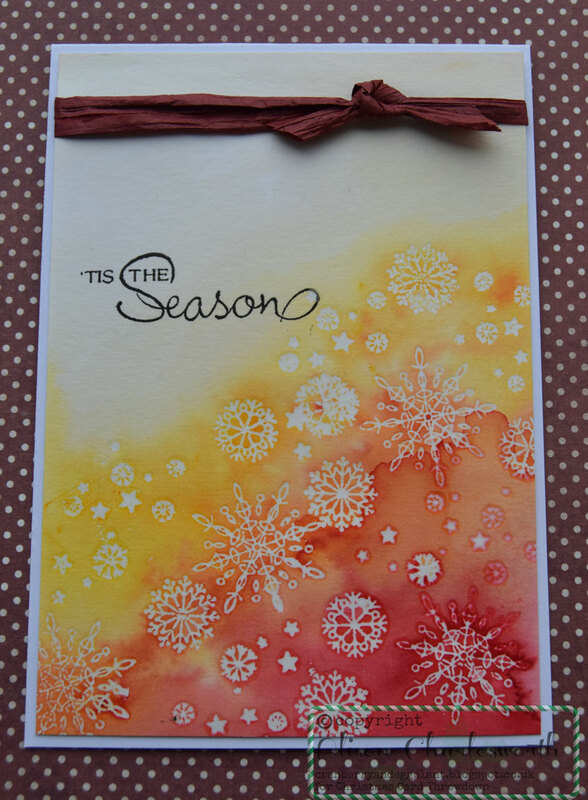 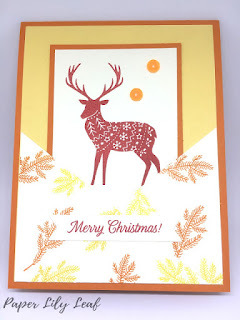 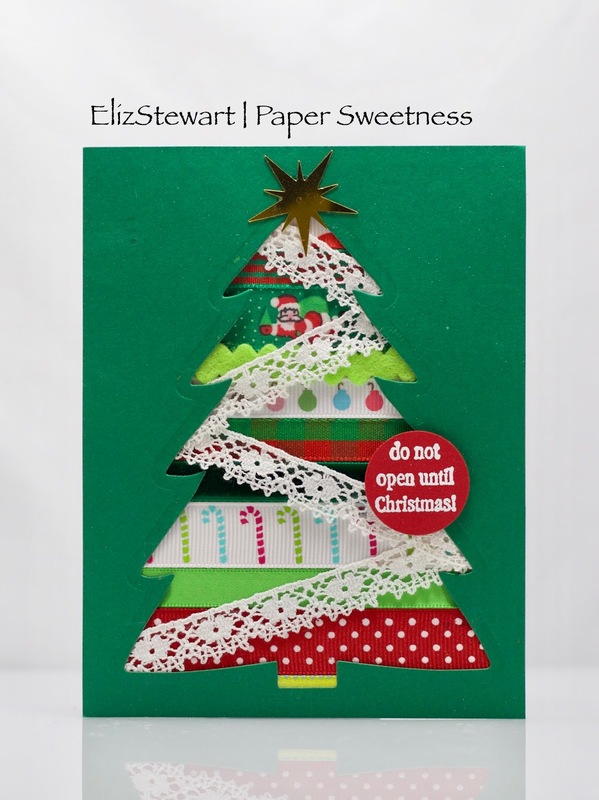 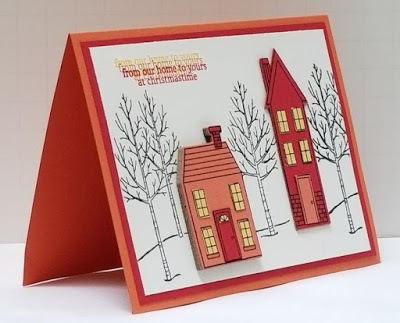 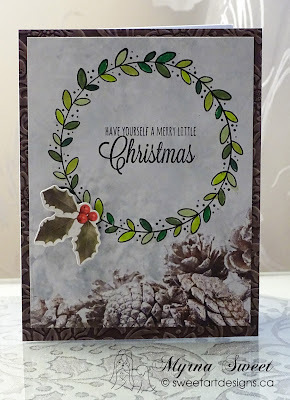 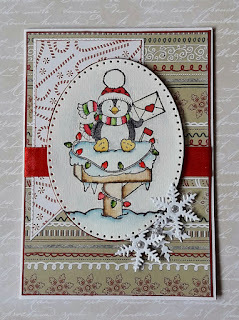 It is time for our monthly colour challenge at 52 Christmas Card Throwdown. 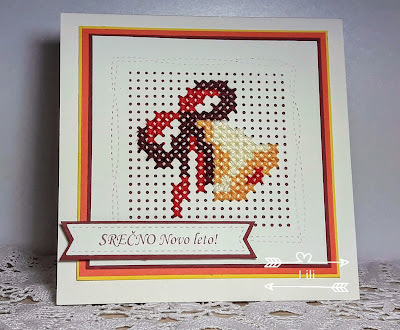 I have been thinking a lot about what colors to choose, then I chose the sunny colors, which I prefer, and we want to see YELLOW, ORANGE and RED and only those colours on your card. 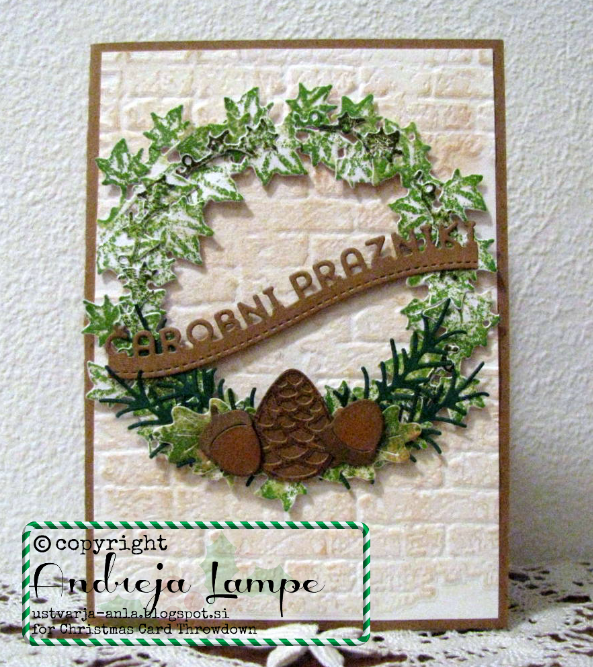 that's 7.00pm EDT for those of us in the States. 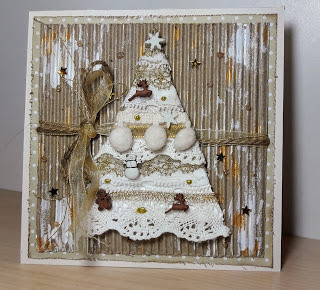 It's my final post for a while, Andreja has taken over as host for June but I'm just back to share the winners from the LACE stash challenge. 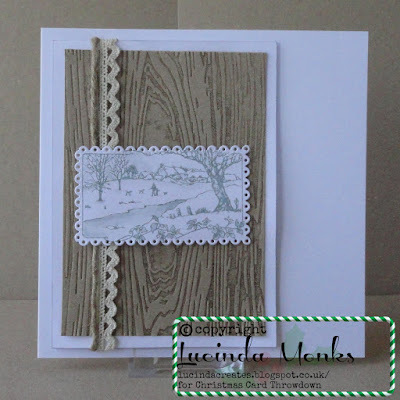 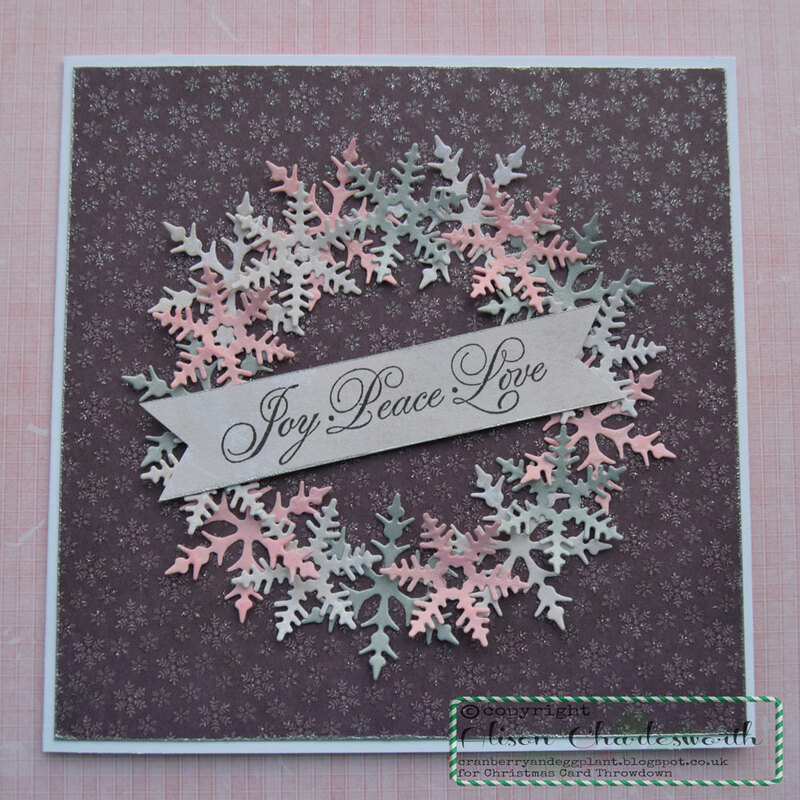 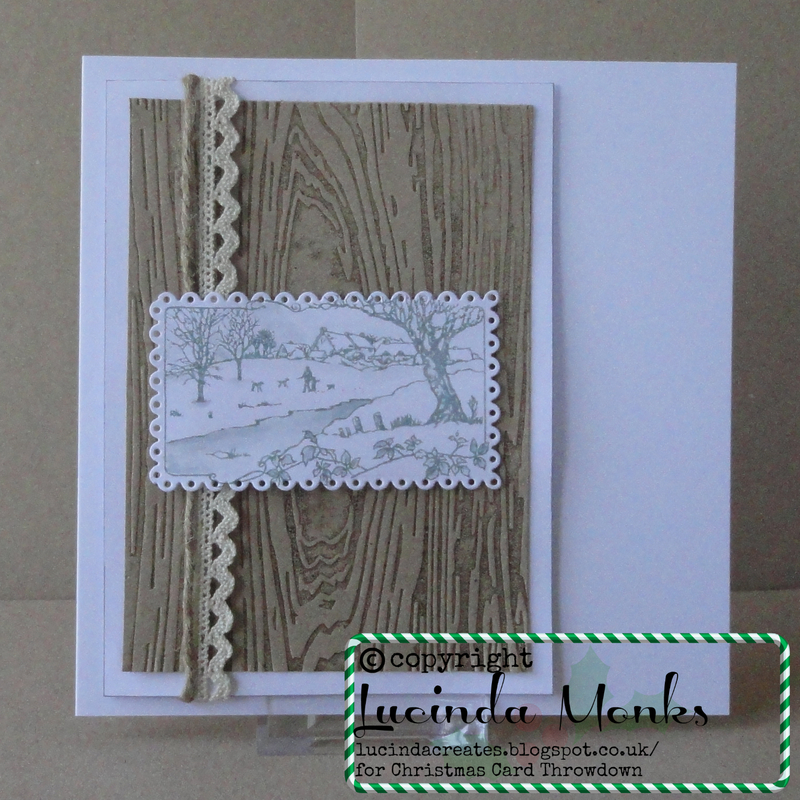 I hope you enjoyed it, it was great to see so many imaginative ways to incorporate lace on a card. 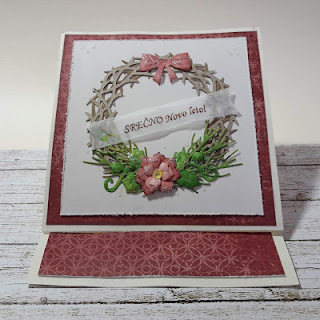 We all loved the texture in this beautiful card. Well done to everyone, really lovely cards all round.